Kelly Donahue-Wallace surveys the art and architecture created in the Spanish Viceroyalties of New Spain, Peru, New Granada, and La Plata from the time of the conquest to the independence era. 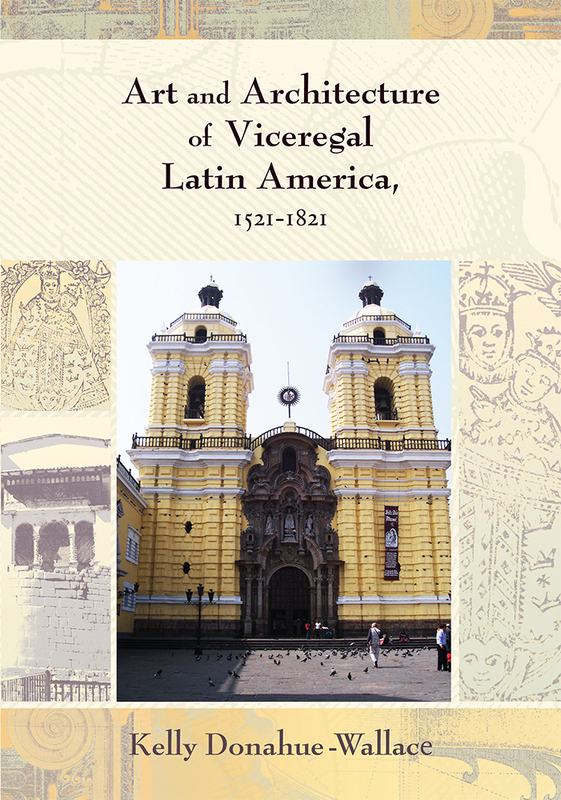 Emphasizing the viceregal capitals and their social, economic, religious, and political contexts, the author offers a chronological review of the major objects and monuments of the colonial era. In order to present fundamental differences between the early and later colonial periods, works are offered chronologically and separated by medium - painting, urban planning, religious architecture, and secular art - so the aspects of production, purpose, and response associated with each work are given full attention. Primary documents, including wills, diaries, and guild records are placed throughout the text to provide a deeper appreciation of the contexts in which the objects were made. Kelly Donahue-Wallace is associate professor of art history and the chair of the department of art education and art history at the University of North Texas, Denton. She has published extensively on new Spanish printmaking and art history pedagogy. She is also a contributing author of Transforming Images: New Mexican Santos In-between Worlds. Lyman L. Johnson is professor of history at the University of North Carolina, Charlotte. He is also the general editor for UNM Press's Dialogos series.